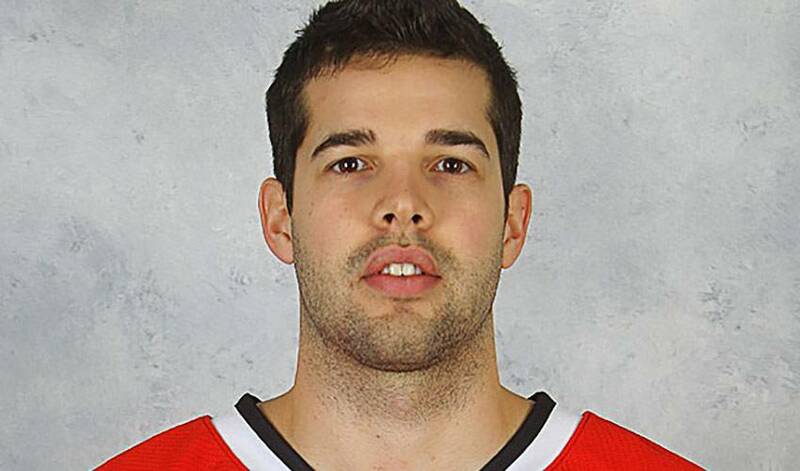 In just his third full NHL season, Corey Crawford is providing strong netminding for the Blackhawks as they continue to play well and gain momentum through the 2013 Stanley Cup Playoffs. After grabbing a 2-0 series lead over the Kings, Corey is the Player of the Week. With a 3-1 series deficit against the Detroit Red Wings in their Western Conference Semifinal series, the Chicago Blackhawks faced a daunting task, one that very few teams have accomplished. Since finding themselves in that hole, the ‘Hawks have since won five games in a row, defeating the Wings in seven games and are now leading the Los Angeles Kings 2-0 in the Western Conference Final. During this stretch, ‘Hawks backstop Corey Crawford has earned all five victories, recording a save percentage of .944 and has only allowed eight goals against along the way. Thanks in large part to Crawford’s play, the Blackhawks have last year’s Stanley Cup champions on the ropes while the team’s confidence has reached a high level. In just his third full NHL campaign, the 28-year-old has already amassed a great deal of playoff experience in the past two seasons, playing in 27 playoff games to date. Crawford has been a crucial element of the Blackhawks’ 2013 playoff success to date and if he and his teammates continue their strong play, they could be on their way back to the Stanley Cup Final for the first time since they captured the league’s top prize in 2009-10. At 6’2”, 208 lbs., Crawford’s big frame is a difficult obstacle for opponents to overcome, something that was evident in his regular season save percentage (.926) - good for fifth best in the league - combined with a stellar goals against average (1.95). As the 2013 playoffs roll on, Crawford has proven his ability to make big saves in pressure situations and has been instrumental in the Blackhawks success to date.